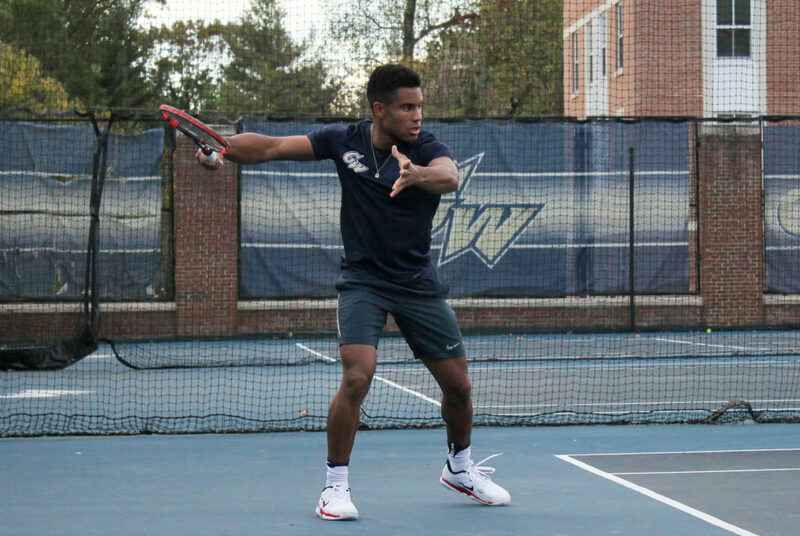 A former student and men’s tennis player alleges in a 35-page complaint that his coaches and teammates discriminated against him. 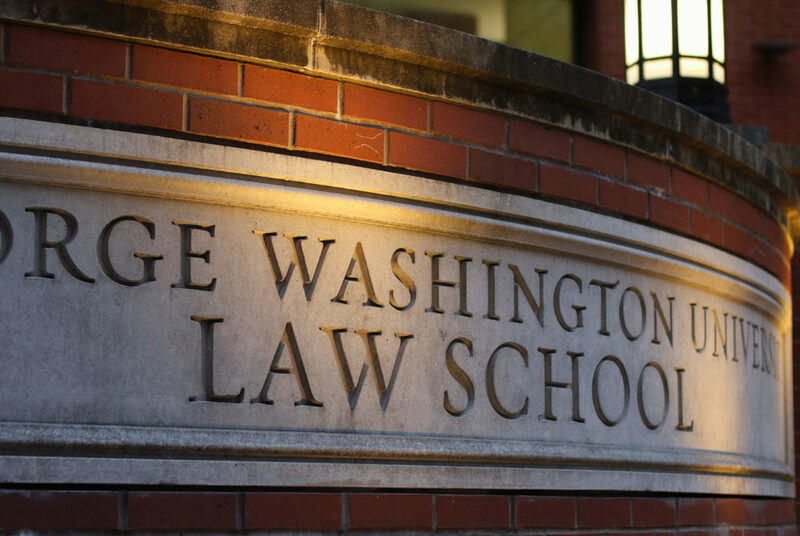 Students say law school officials have not properly addressed claims that the Student Bar Association president made an insensitive remark about a Jewish group. GW Police Department officers arrested a man in Shenkman Hall Saturday after he attacked two police officers. Hatchet staff checked four residence halls three times a day for 31 days. 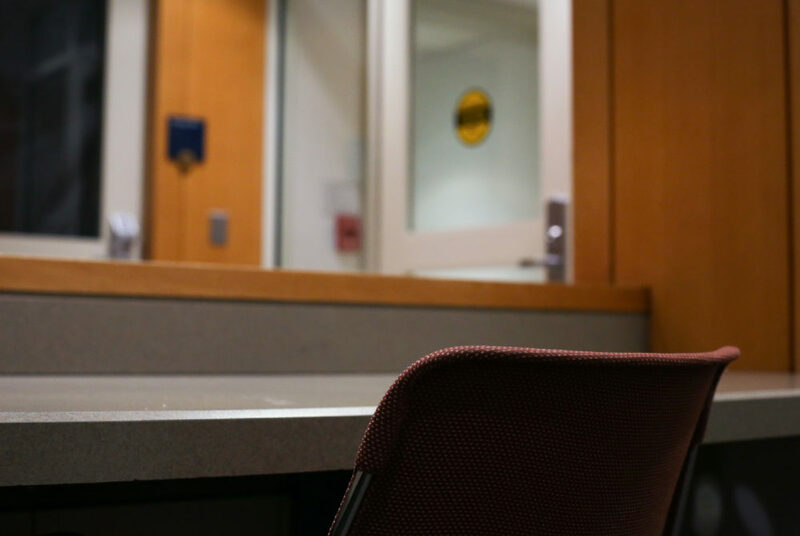 Two residence halls lacked monitors who check IDs more than 95 percent of the time. Local authorities responded to G Street Saturday for a report of smoke in the garage near Duques Hall. 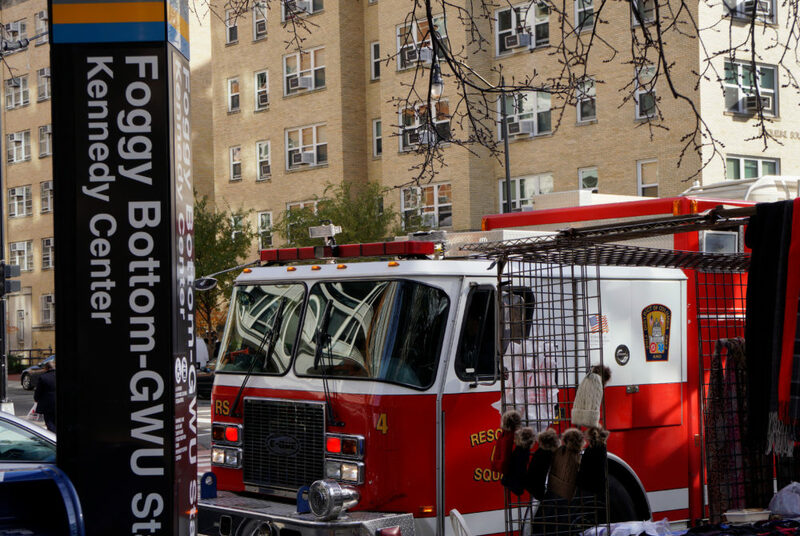 A woman drove her motorized wheelchair onto the Foggy Bottom Metro tracks Friday afternoon. 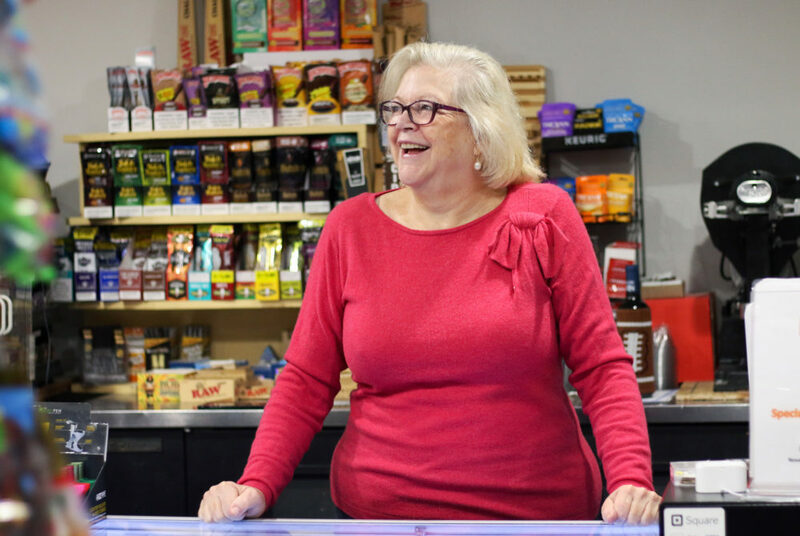 Cathy Martens, who bought FoBoGro last month, proposed a plan to the University last week to redesign the third floor of the store as a cafe. 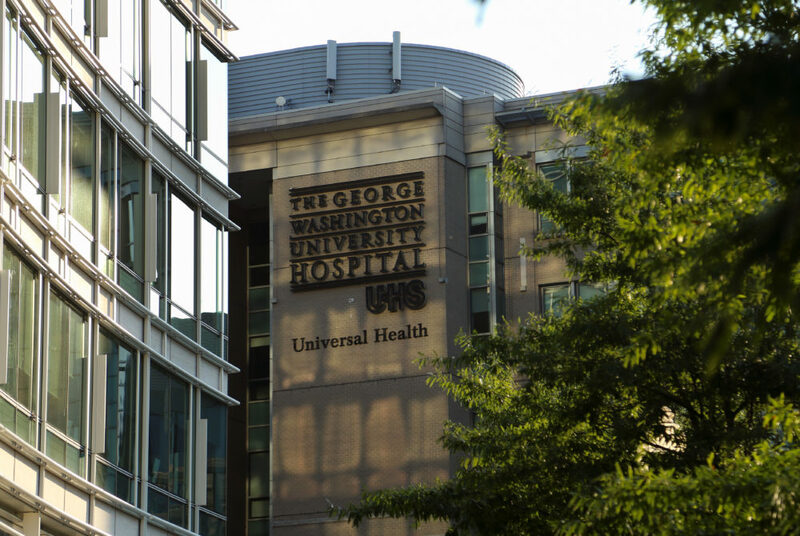 The GW Hospital has performed 3,000 robotic surgeries – the most in the region – which doctors say is indicative of the hospital’s high surgical quality. 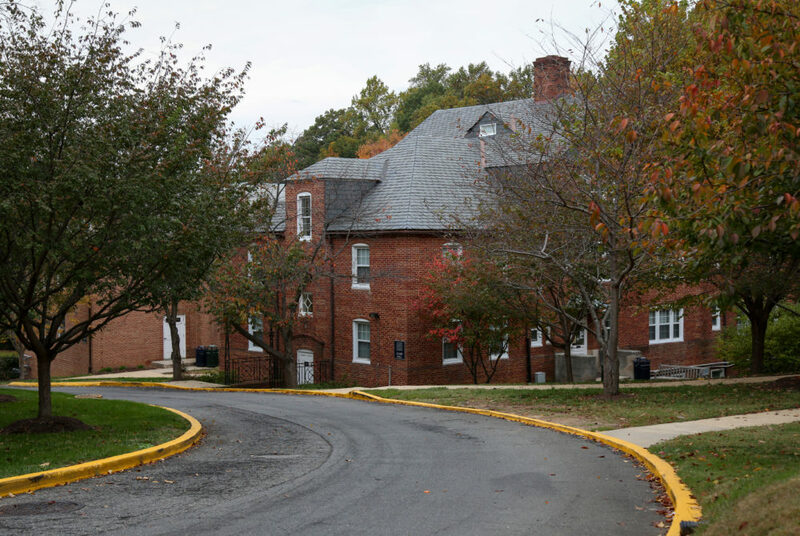 An unknown suspect stole various items from GW Hillel when members of the group were packing up after a farmer’s market Wednesday. Officials challenged students to sign up for an online voter information tool in a competition between residence halls ahead of a highly anticipated election.